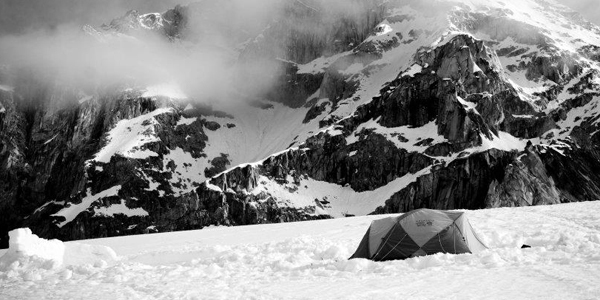 Camping in the winter requires a lot more skill and knowledge than in the warmer months. Everything is a little harder, colder, and demands more energy. There is an art to it and once you have the knowledge you can camp in any season and remain comfortable. We will learn how to select a campsite, create a tent platform, build wind walls, cook, melt drinking water, leave no trace, and stay warm and comfortable throughout the night. No experience is required. [ ] Sleeping Bag: At least 0 degrees. We recommend a -20 degree bag.